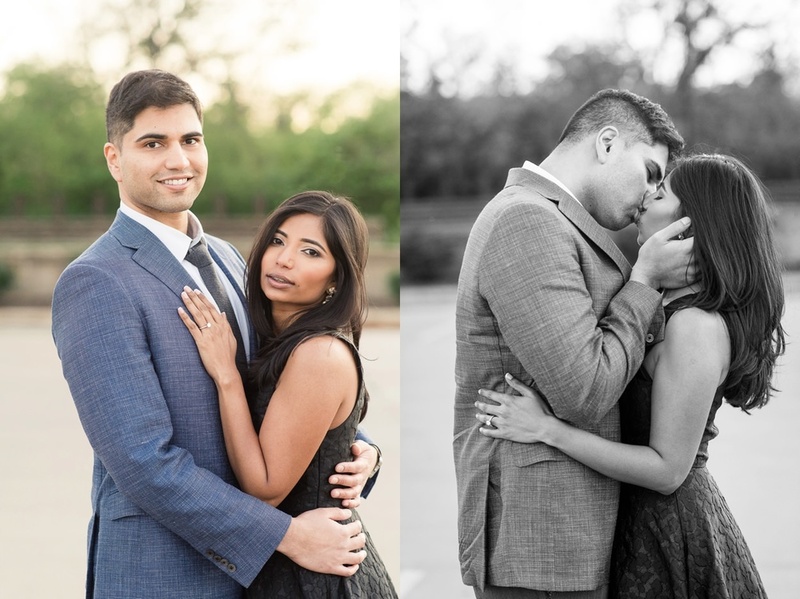 Today I'm sharing a session full of warmth, light, and love. 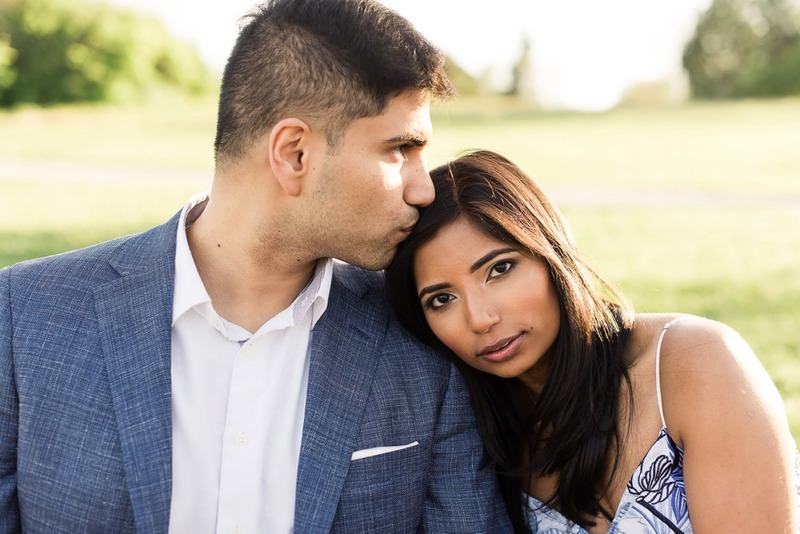 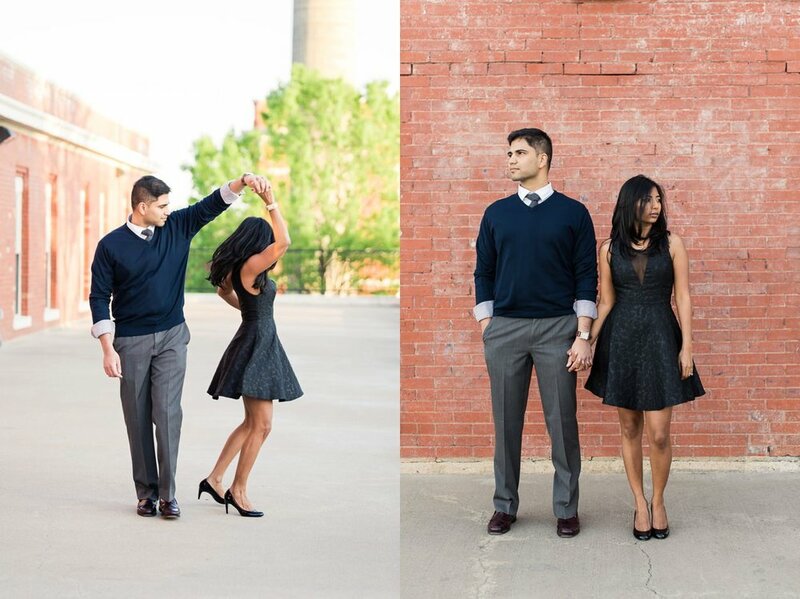 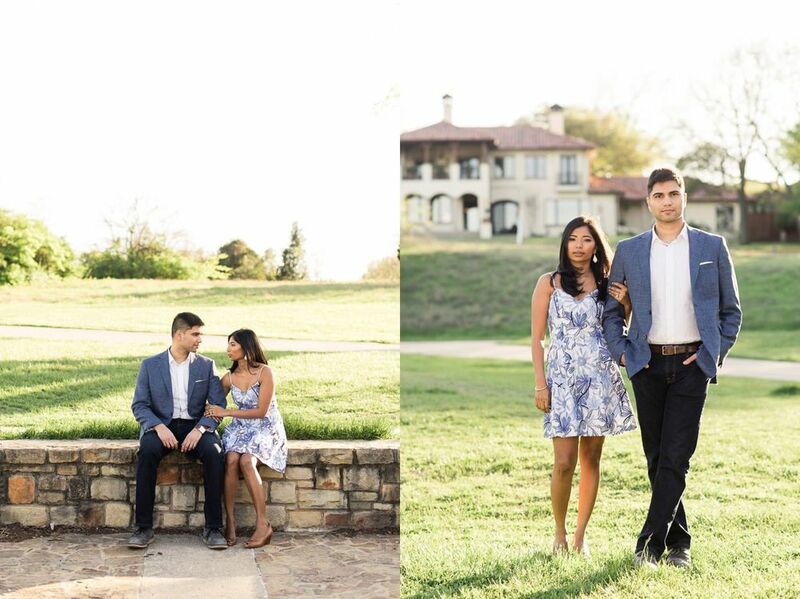 I had an incredible time photographing George and Bhavi at White Rock Lake and the Filter Building. 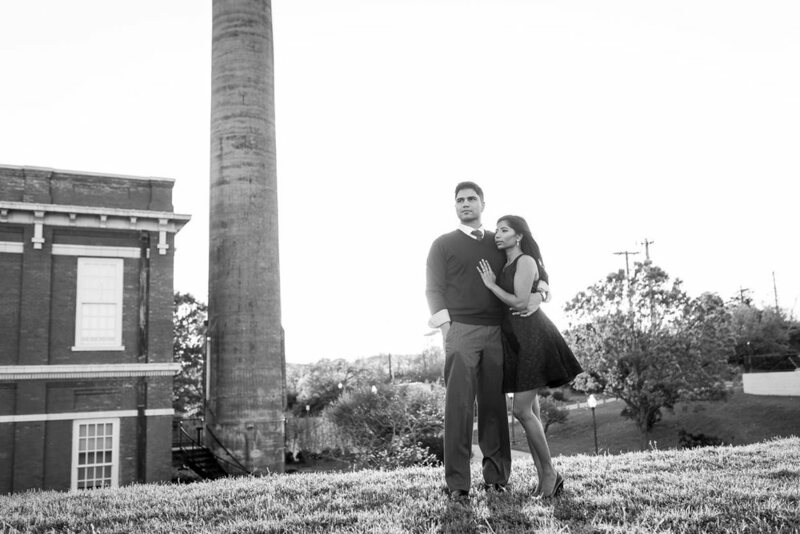 They will wed this fall in New England and I am so thrilled to document their love.